Comprehensive general reference resources for community colleges. Community colleges need to provide their researchers access to coverage on a broad range of topics. 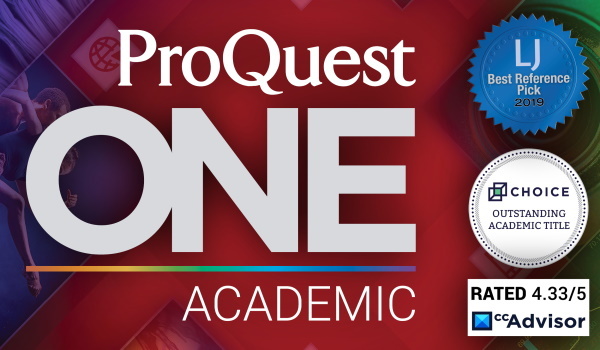 ProQuest provides one-stop access to a highly respected, diversified mix of core academic subject reference areas. 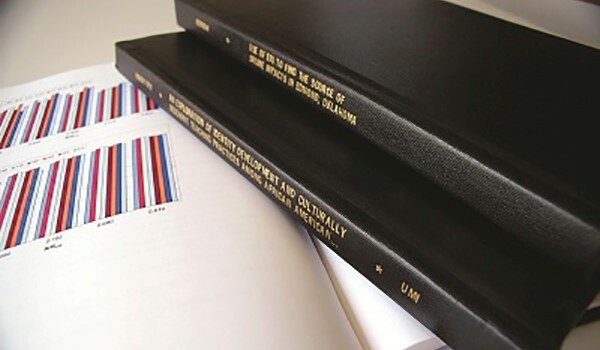 Resources include scholarly journals, trade publications, magazines, newspapers, books, and digital media content such as maps, pictures, transcripts, and audio/video files. ProQuest’s comprehensive general reference coverage is designed to support researchers at all levels, from students to professional educators. Reference Ebook Subscription helps you quickly build an authoritative and focused foundation across disciplines from 500+ publishers, making this high-demand content more available and accessible to more users than ever before.